MILAN, December 7. /TASS/. 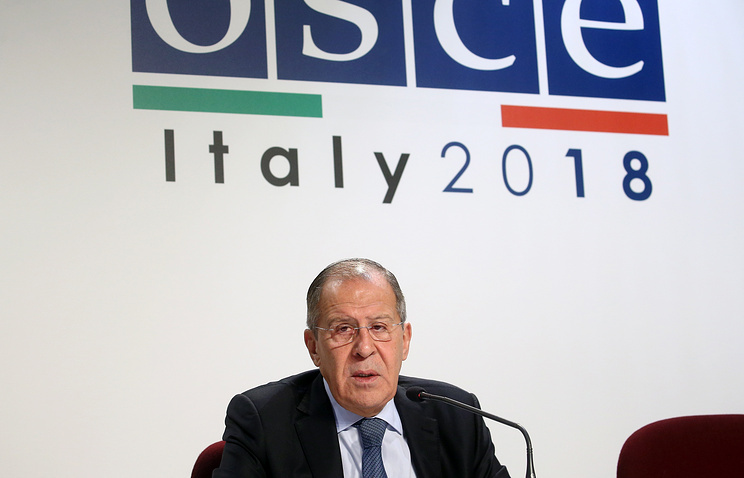 The European countries must influence the United States for the sake of preserving the Intermediate Nuclear Force Treaty, Russian Foreign Minister Sergey Lavrov told a news conference following a meeting of the OSCE foreign ministers on Friday. "My counterparts, including Germany’s Foreign Minister Heiko Maas, have expressed concern over this situation [the United States’ pullout from the INF Treaty]. If they are really concerned, then they must probably influence their ally - the United States - to persuade the Americans to come to the negotiating table and start discussing the issue in a concrete way, and not accuse us groundlessly across the Atlantic," Lavrov said. "We are prepared for such a discussion." 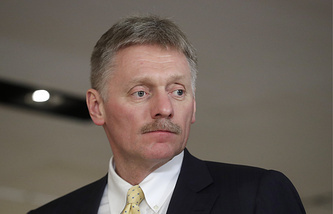 He recalled that Moscow had addressed its partners with a proposal for discussing all INF Treaty-related issues within the Russia-NATO Council, but the alliance’s member-states refused to do that. "We suggested the INF Treaty issue be considered by the Russia-NATO Council," Lavrov said. "Our NATO counterparts found that not suitable. Incidentally, they had plugged all channels of communication between Russian and NATO military. It is very hard to remain in such a position, if you wish to be understood well. ".